JG Mechanical is your emergency furnace repair denver pros! Emergency Furnace Repair Denve request JG Mechanical because they are prepared to service all different types of furnaces regardless of age or fuel. Gas or electric, we can service your needs. Give JG Mechanical a call if you need emergency furnace repair denver.. If you live in the Denver metro area and find that you need emergency furnace repair Denver services then don't hesitate to call JG Mechanical! Our services include repais as well as replacements, for humidifiers, thermostats, electronic air cleaners, AccuClean and Clean Effects whole house air cleaners. JG Mechanical also seal and repair or add ductwork and vents. For our Denver, CO commercial customers we also provde service for exhaust equipment, roof top/package units. We offer monthly commercial maintenance programs to keep your commercial equipment in great shape and you breathing cleaner. JG Mechanical handles in warranty or out of warranty repairs on most types of furnace & heating equipment. Emergency furnace repair Denver is one of the top ways to keep warm during the cooler months and keep your system running at peak performance. No project is too big or small, and we strive to deliver 100% customer satisfaction on every job. 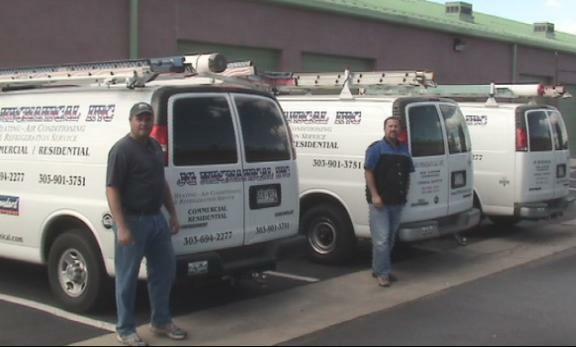 Whether you need Denver Furnace Repair work for a single unit or an entire office building, our highly knowledgeable and qualified team desires to assist with the quickest, high-quality service you deserve from JG Mechanical. If you are needing to service, replace or need a free estimate on your emergency furnace repair denver, air cleaner, humidifier or thermostat please contact JG Mechanical Today!